Although I love the climate of the Philippines, there are times when it gets too much, and I just want to lie down under an air conditioner or sip drinks in a pool. There are even times when I actually crave the sensation of being cold, of pulling on a jacket and a scarf and rubbing my hands together against the chill. This odd yearning hits particularly hard at Christmas time, when I spot the twinkling lights of Santa’s grotto and hear the sleigh bells in every festive pop song. If I went to all the trouble and expense of flying back to England for a dose of winter weather, I know I’d regret it within minutes and start longing for the warmth of the tropics again. But there is another way to escape the heat for a while, and that’s to take a trip to Baguio. This city was founded by the Americans in 1900 as their only hill station in Asia. Sitting at an altitude of about 1,500m (5,000ft) it was perfectly suited to be the summer capital of the Philippines, when it got just too damn hot in Manila. The cool climate also appealed to the Japanese, who set up their headquarters at the nearby Camp John Hay. In fact, it was in the city that the Japanese Armed Forces finally surrendered on September 3, 1945, marking the official end of World War II. Sadly, many of the old colonial buildings were destroyed in the Luzon Earthquake of 1990, but a fair few survive, and there’s much else to see and do. Two of the most popular attractions within the city are Burnham Park and Wright Park. 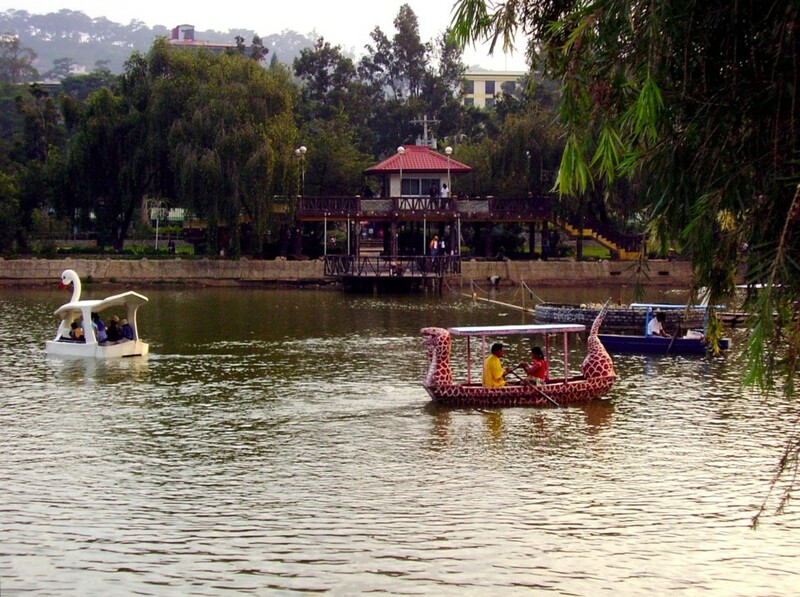 The former, named after American town planner Daniel Burnham, is beautifully maintained and planted (Baguio is famous for its flowers) and features a large boating lake. It also contains a Japanese Peace Tower, lots of play facilities for kids and is well shaded by the trees that give Baguio its nickname of “City of Pines”. 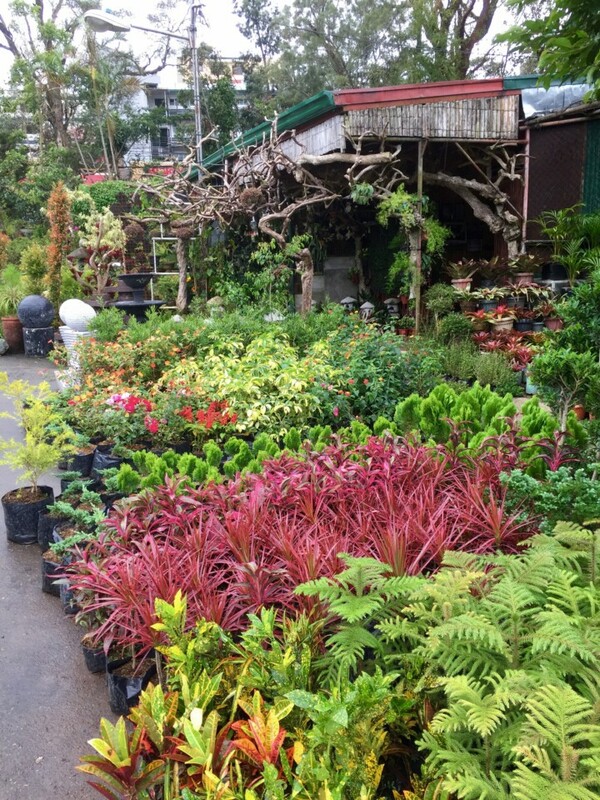 Nearby is perhaps one of the finest garden centres I’ve ever seen, the Orchidarium, which is worth a visit just to admire the incredible range of plants and flowers. Wright Park, named after another American, Governor General Luke E Wright, sits just opposite the Mansion House, which continues to be the summer residence of the Philippines president. The big draw of this park are the 200 or so horses available to hire (some of which have their manes and tails dyed a garish pink hue, if that’s your sort of thing). The city also has a fine botanical gardens, a covered market bursting with local produce, which is worth a visit just for the delicious fresh strawberries sold by the kilogram. (If you want your fruit even fresher, you can pick your own at a strawberry farm just out of town). No visit to Baguio is complete without a visit to one of the world’s weirdest cemeteries at Camp John Hay. There are no bodies buried at the “Cemetery of Negativism”, just negative thoughts and attitudes, all marked by quirky memorials. Truly, a very strange, funny and even inspiring place. Also at Camp John Jay is a Jack Nicklaus-designed golf course, hotels, shopping centre and marked paths for walking or horse riding. Other attractions nearby are too numerous to list in full, but include hot springs, spas, ecological parks, a dinosaur park and a shooting range. Getting there by bus or car is straightforward enough, but unfortunately there isn’t a nearby airport. 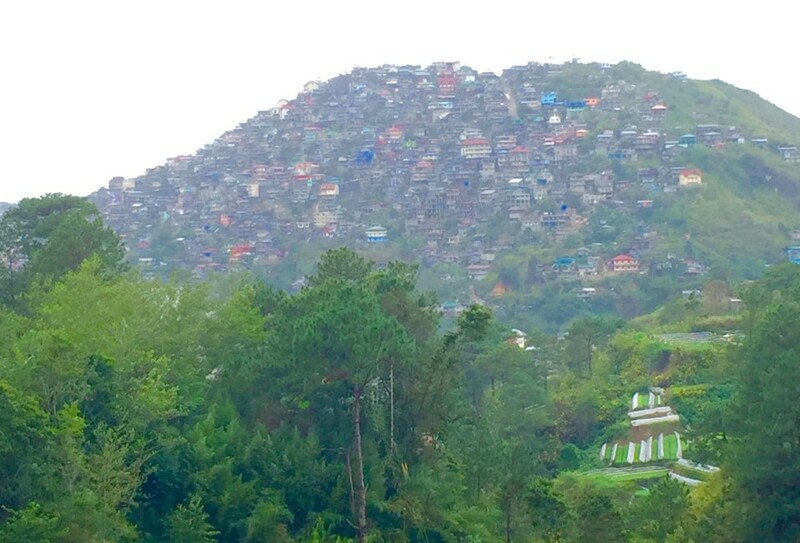 Like all towns in the Philippines, Baguio can get a bit gridlocked at times — however, at least it can reasonably blame the narrow winding undulating streets that are such a feature of the city. Somehow, with the cool fresh air, surrounding mountain peaks, winding roads and this amazing tidiness, I could almost imagine I was in Switzerland. Opinion: The Hague South China Sea ruling… who cares?